Weddings are a joyous moment for all involved. It is a time to celebrate life, love, and family. The memories created during a wedding are special moments that are cherished forever. 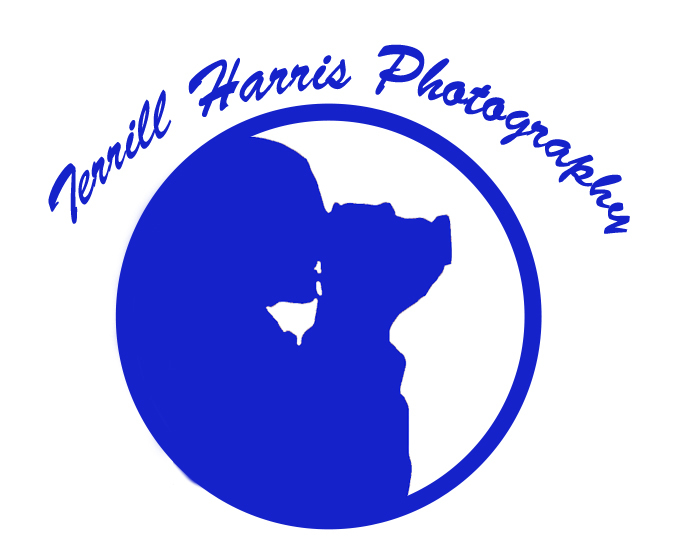 Terrill Harris Photography will capture those moments. What makes Terrill Harris Photography different is that it offers affordable photography that doesn’t compromise on quality. After the dancing, celebrations, and bliss far too many couples are starting out their journey together with dept. I offer an affordable package that gives a couple lifelong memories without financial strain.